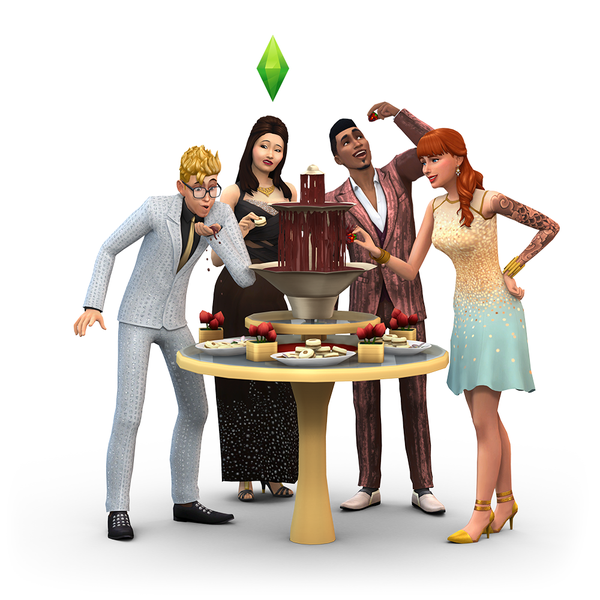 Become the owner of the restaurant and treat the Sims in The Sims ™ 4 at the restaurant. Create a variety of restaurants, manage them, hire staff and make the perfect menu to profit and expand the restaurant business. Visit restaurants with Sims to enjoy new experimental dishes and spend time with friends and family. ⭐Create unique restaurants. Classical dining room or high-end Italian bistro? Create an ideal restaurant from scratch or modify existing restaurants, adding new pieces of furniture and decorations. Make your institution different from others by adding comfortable sofas, unique pointers or places on the street. ⭐ Manage your own restaurants. Hire personnel, choose a uniform, determine the menu and prices and communicate with visitors to improve the quality of service. Get a rating of five stars or create a whole restaurant empire. 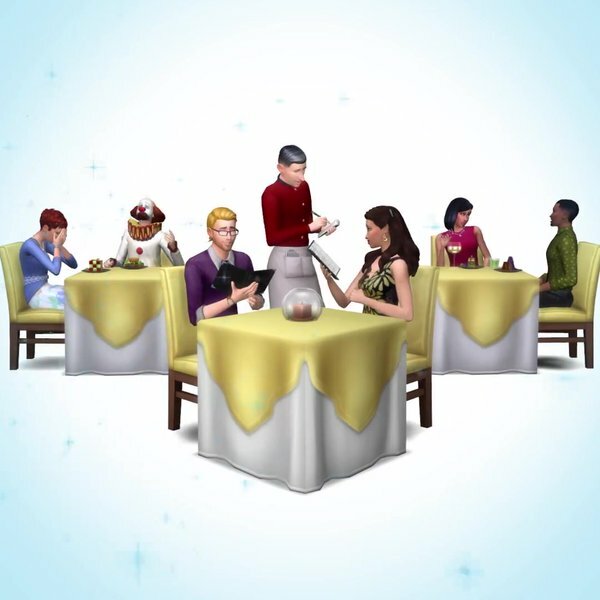 ⭐ Walk with the Sims to the restaurants. 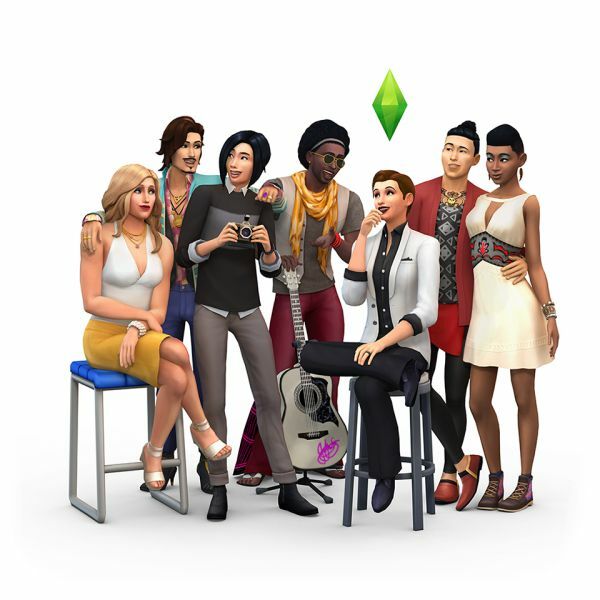 Send Sims to restaurants where they can enjoy delicious dishes. Discuss the latest news with friends over a late breakfast, spend time with your family or make romantic dates. And you do not even have to wash the dishes. 3. 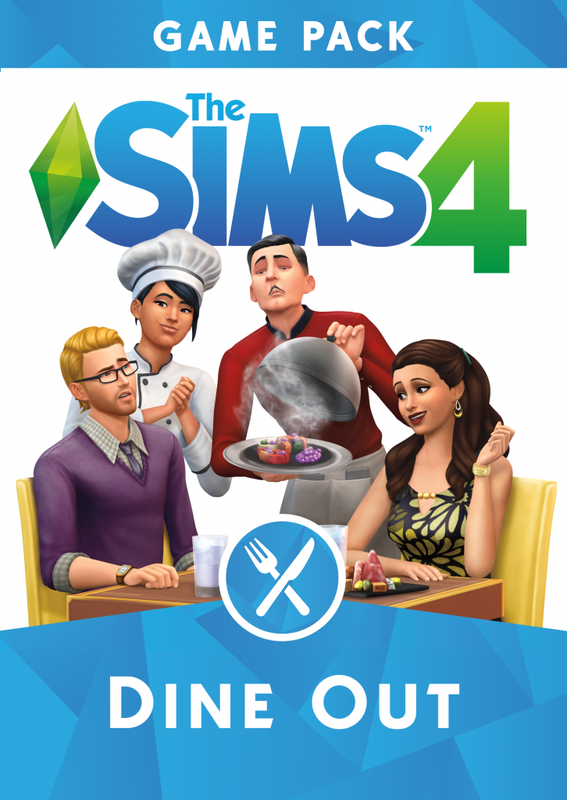 In the "My purchases" section, authorize, purchase "The Sims ™ 4 at the restaurant / The Sims ™ 4 Dine Out".